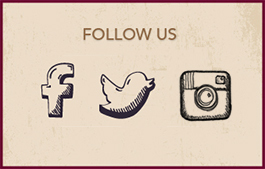 Comments Off on Holidays in the Uplands! 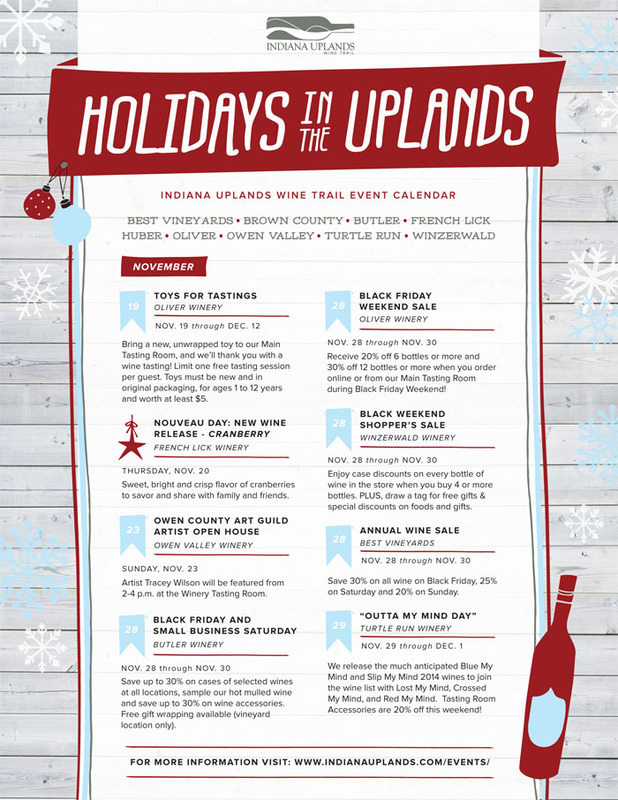 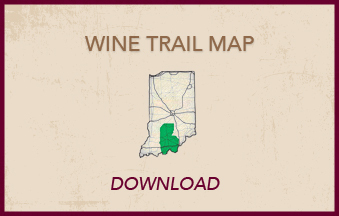 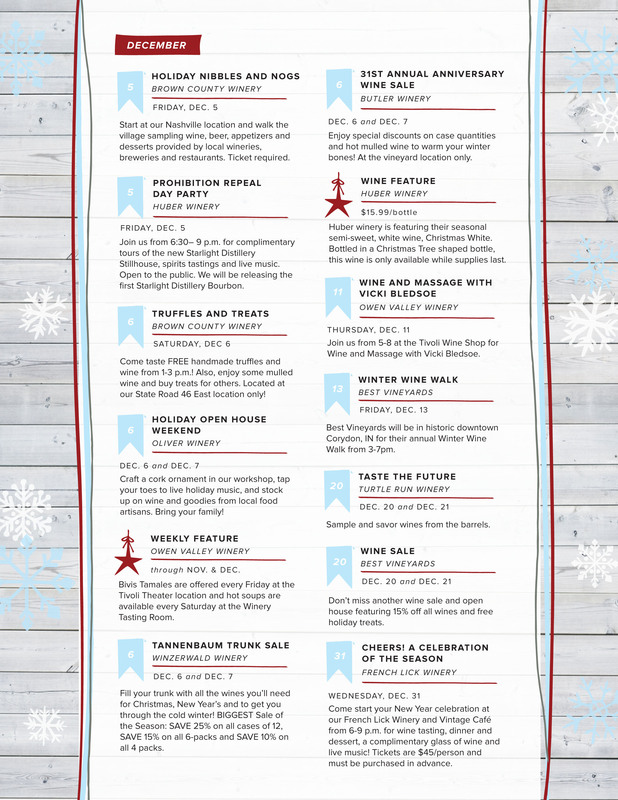 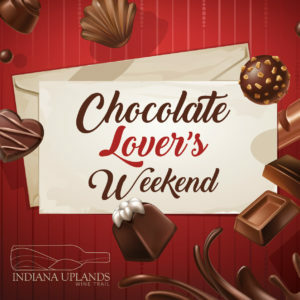 Check out our calendar of extraordinary upcoming holiday events from the Indiana Uplands Wine Trail! 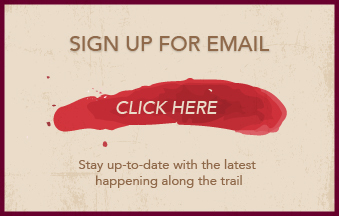 And for even more IUWT happenings, be sure to check out our events page.